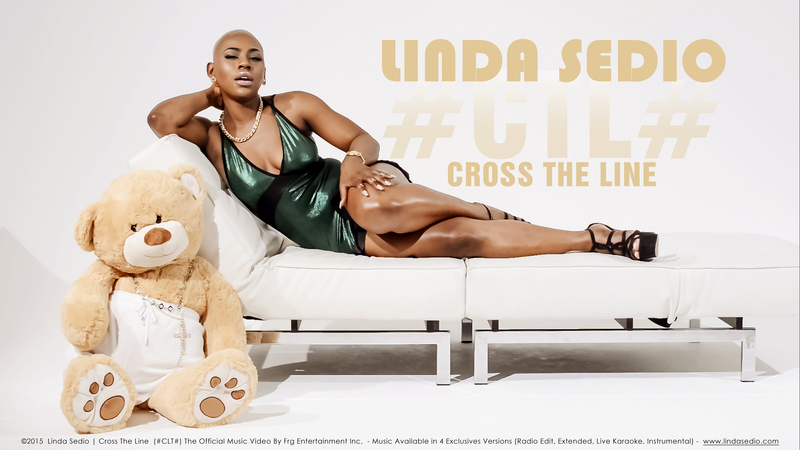 The Pop singer Linda Sedio known on US Media through a replay of Rihanna's single "Stay" which kept her on top of the U.S charts. 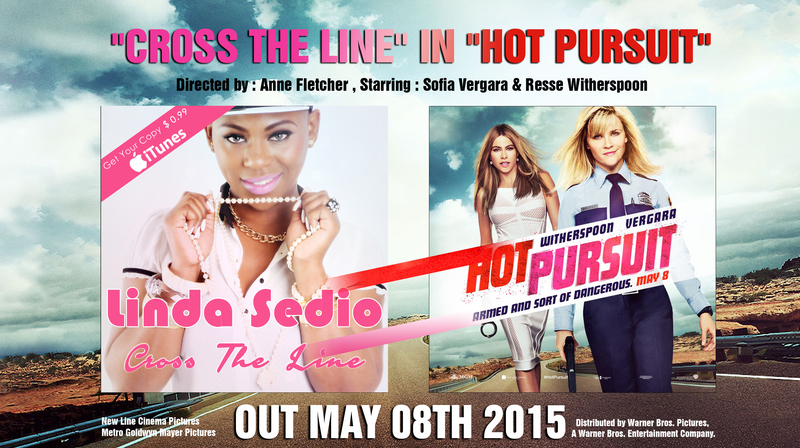 Linda's Summer Hit "Cross the Line" will feature on "Hot Pursuit", a movie with Sofia Vergara & Reese Witherspoon coming out on the 8th May 2015. This Anne Fletcher movie, produce by New Line Cinema, Metro-Goldwyn-Mayer and distributed by Warner Bros introduced by "Bang Bang" of Jessie J feat Ariana Grande & Nicki Minaj is an excellent comedy to watch at all cost. The movie production has been so attracted with "Cross the Line" and asked Linda Sedio to feature in this brilliant movie. "Cross the Line" is available in 4 Exclusives Versions (Radio Edit, Extended, Live Karaoke & Instrumental), and sounds like David Guetta bits with all the irresistible ingredients to shake the entire planet for hours. Produced and realised by Olivier Farwell, Cross the Line music video is as colourful, and dynamic as the personality of the pop singer. This video has a certain charisma that characterises Linda Sedio. With "Hot Pursuit", Linda Sedio is now more closer to the famous artist of the music industry.